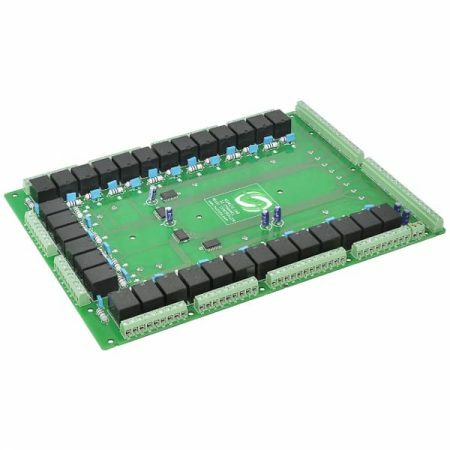 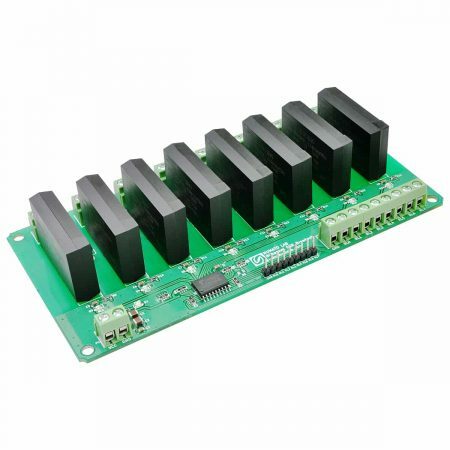 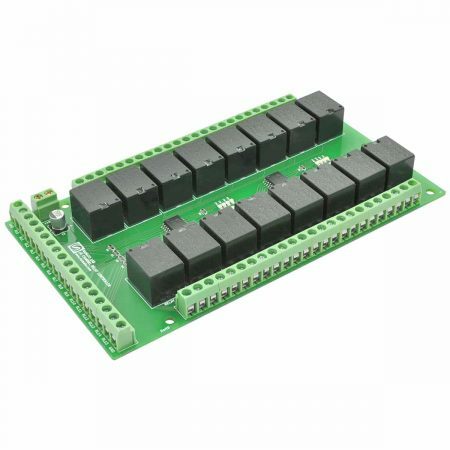 Numato 2 Relay breakout module is a smart choice for controlling higher current loads from your microcontroller development board or a PC parallel port. 2 on board SPDT Relays . 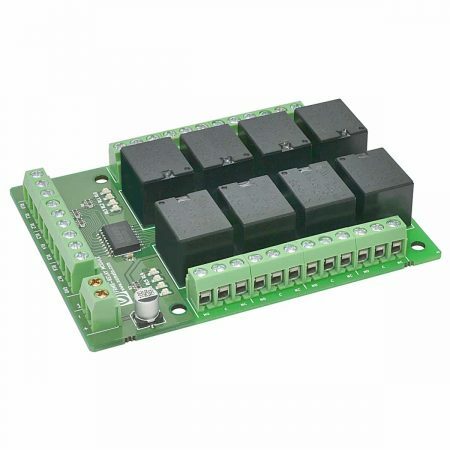 Numato 2 Relay breakout module is a smart choice for controlling higher current loads from your microcontroller development board or a PC parallel port. 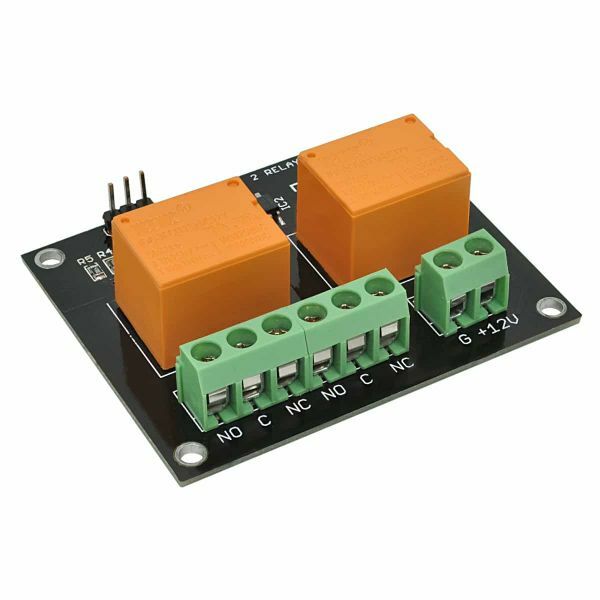 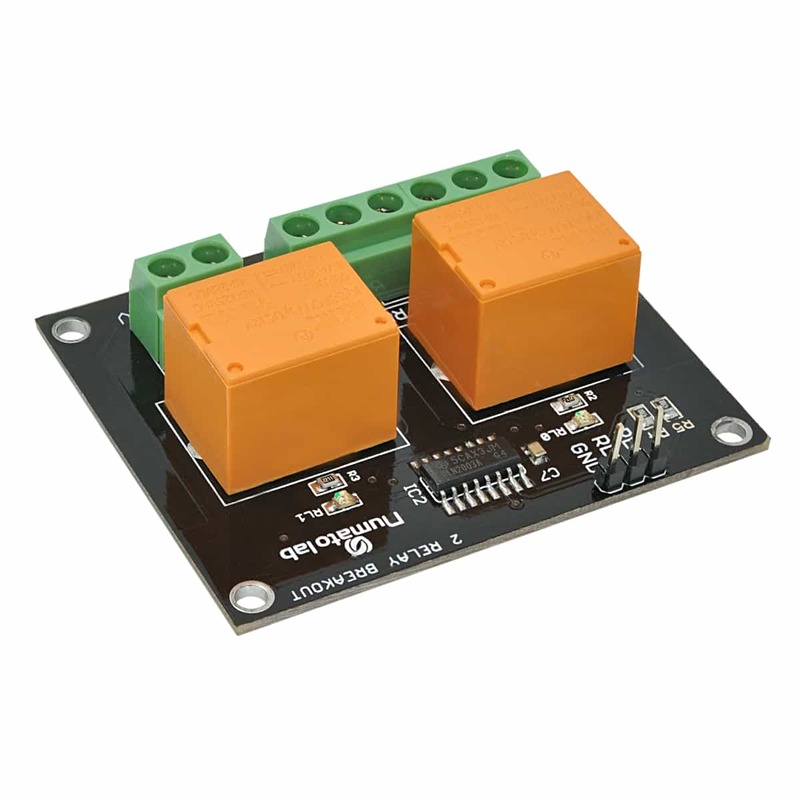 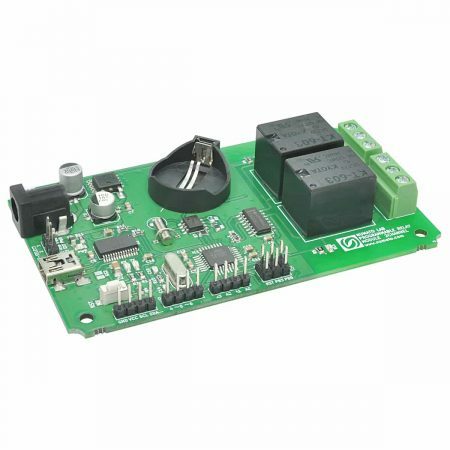 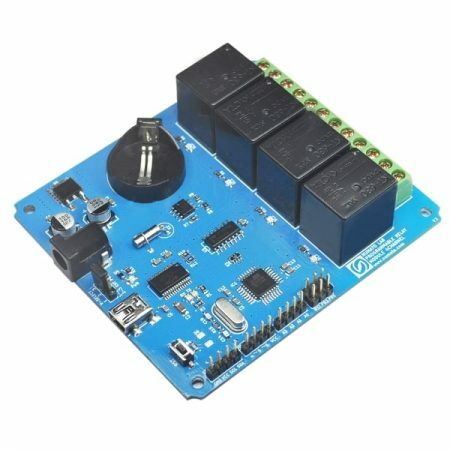 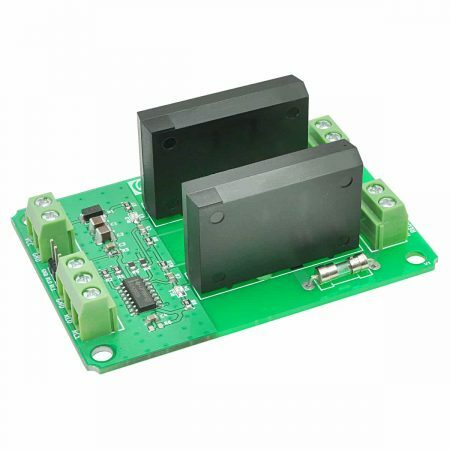 This board has two on-board relays which can switch up to 10A. 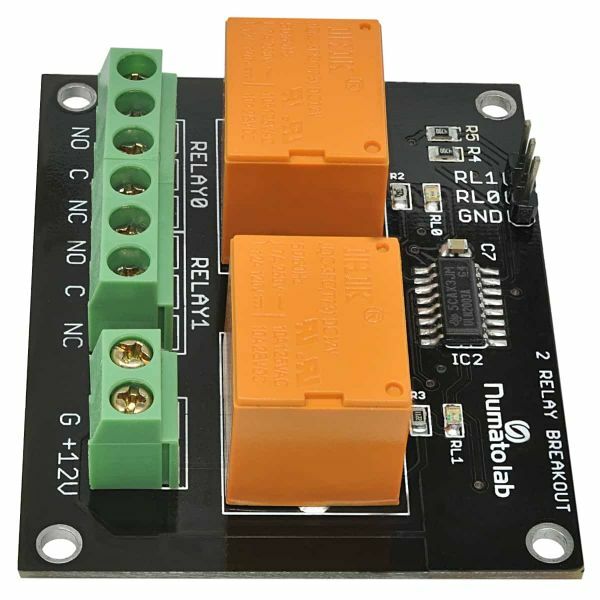 All relay terminals (C, NC, NO) are accessible through screw terminals which makes wiring up the board very easy. 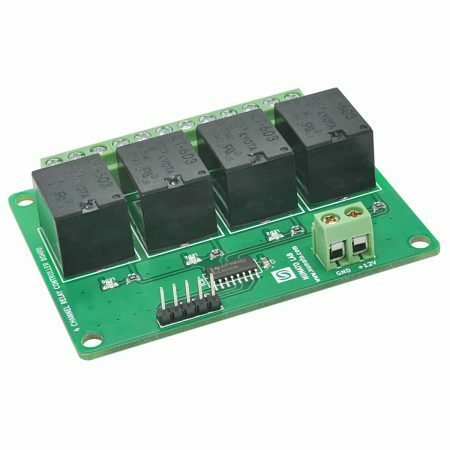 The relays are driven by popular darlington array ULN2003. 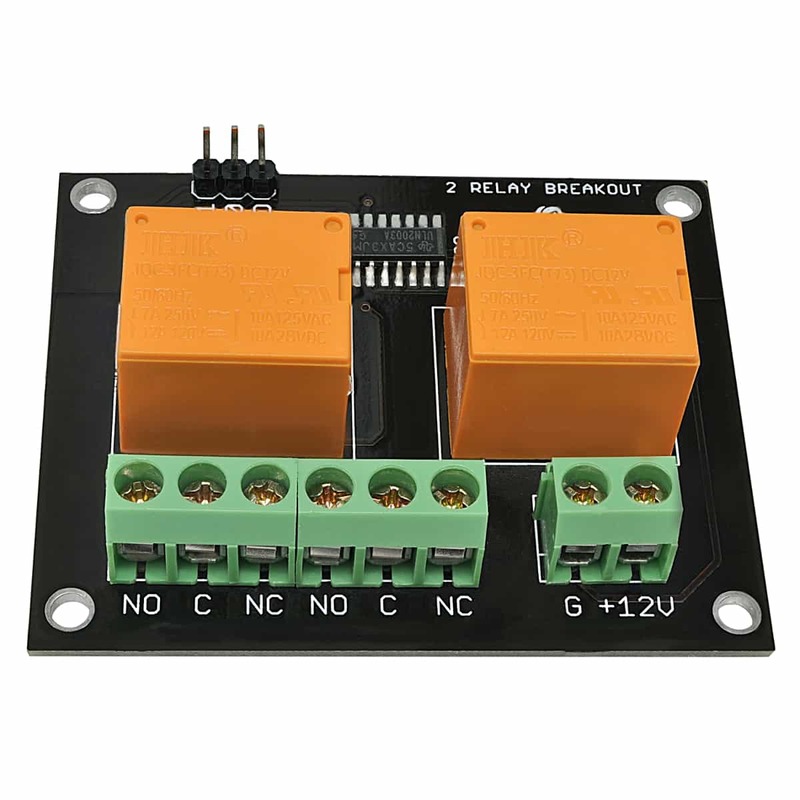 Relay coil is rated for 12VDC.